The Borysiewicz Biomedical Sciences Fellowships have been developed in honour of Sir Leszek Borysiewicz, a pioneer in the biomedical sciences, who when Vice-Chancellor of the University led and shaped the development of key provisions for Cambridge’s postdoc community. The Fellowships will take outstanding Cambridge postdocs and develop them into motivated, strategic future leaders ready to pursue a range of global questions and problems. The programme will provide a unique mixture of purposeful and outcome-driven engagement opportunities for postdocs both within and outside their area of expertise, which will develop their skills as leaders and lead to a chance to pursue truly independent work on novel ideas. 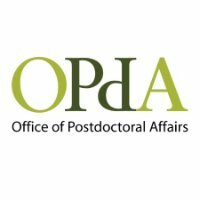 The programme will be managed by the Office of Postdoctoral Affairs (OPdA) and is part of the University’s on-going endeavour to support and develop its large and expanding postdoctoral community. In the first year, Fellows will embark on a set of flexible, outcome-driven trainings and experiences intended to develop leadership and teamwork skills. In parallel, Fellows will spend time in small groups, or ‘pods’, pursuing a Global Challenge in collaboration with mentors and experts from industry, enterprise, policy, government and academia leading to a tangible output. This will be completed alongside a Fellow’s existing research contract. Awards are made via a small enhancement in salary and a small proportion of salary buy-out of the Fellow’s research contract (4 hours per week). However, it is expected that Fellows would dedicate a minimum of eight hours per week to the scheme over the course of one year thus allowing the time and scope to pursue the programme’s objectives. Following the year of bespoke development and training, Fellows will have the opportunity to bid for a period of independent time to pursue their own work. 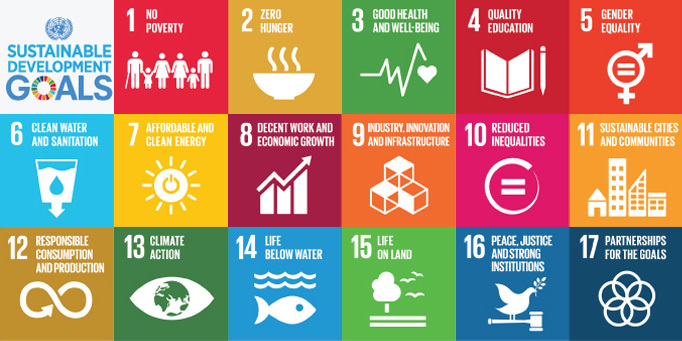 The projects can be anything from a conventional research project, to starting a business, to political or civil society-engagement. Fellows will submit a costed and timetabled bid with realisable goals to a diverse panel of senior leaders drawn from academia, industry and policy and will be expected to demonstrate how they made use of the Borysiewicz support. Independent projects will normally be six months in length, but exceptional proposals will be evaluated on their merits. The Fellowships are designed to provide career enhancement to support outstanding researchers seeking to shape the future for the betterment of society. Therefore strong emphasis will be placed on the leadership potential of the candidates. Demonstrated impact and engagement outside research. Support letter from line manager (PI). Please send the following documents to the attention of Dr Anke Friedrich, OPdA Fellowships and Programmes Administrator, via fellowships.opda@admin.cam.ac.uk no later than 17:00 on Monday, 26 February 2018.